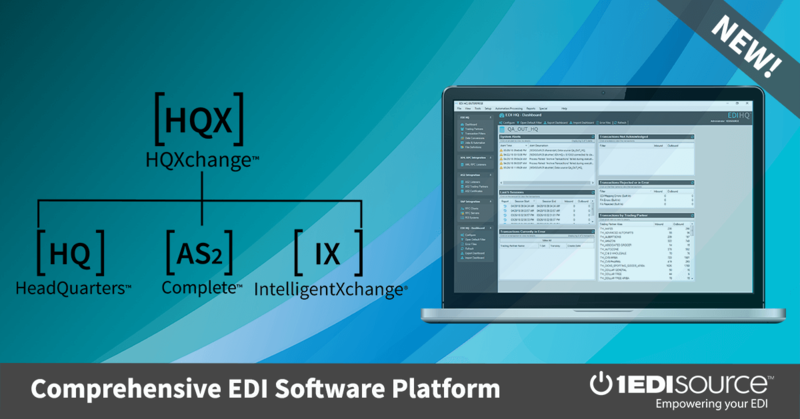 This X12 Transaction Set contains the format and establishes the data contents of the Freight Invoice Transaction Set (859) for use within the context of an Electronic Data Interchange (EDI) environment. The transaction set can be used to provide the sender with the capability to transmit an invoice, including charges, allowances, and details, for transportation services rendered. This transaction set can also be used to exchange transportation services invoice information based on services provided in accordance with Government transportation rules and regulations. It may be used by the U.S. Civilian Government, U.S. Department of Defense, and any of their trading partners to exchange invoice information resulting from the shipment of freight, household goods, and passengers. This transaction set fulfills financial information requirements established by the U.S. Government.